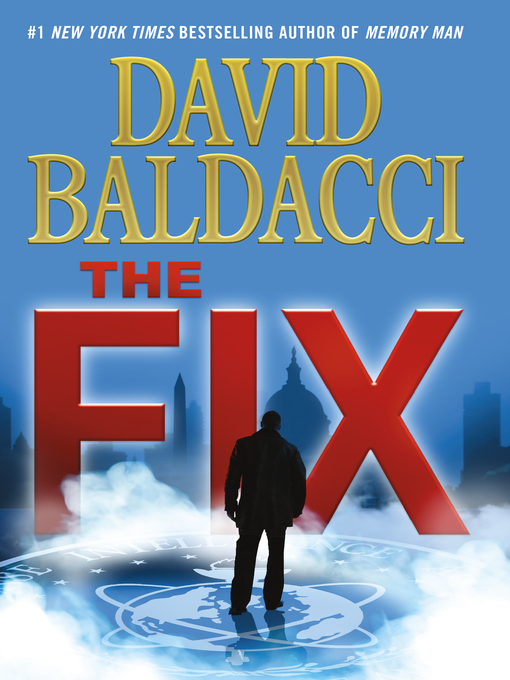 In this "perfect 'fix' for the thriller aficionado" (Associated Press) #1 New York Times bestseller, maverick FBI detective Amos Decker must forge an uneasy alliance with the Defense Intelligence Agency to prevent an international incident that could spell the end of the United States as we know it. Even with Decker's extraordinary powers of observation and deduction, the killing is baffling. Decker and his team can find absolutely no connection between the shooter—a family man with a successful consulting business—and his victim, a schoolteacher. Nor is there a hint of any possible motive for the attack. But they learn that the DIA believes solving the murder is now a matter of urgent national security. Critical information may have been leaked to a hostile government—or worse, an international terrorist group—and an attack may be imminent.